A North Korean agency has launched an updated search engine for the country’s intranet, equipped with an online store selling specialized goods for scientists and technicians, state-run outlet DPRK Today reported on Tuesday. The Central Information Agency for Science and Technology reportedly developed the “information retrieval and management system ‘Kwangmyong’” — which can be translated into light or bright future — to meet the demands of the country’s growing knowledge economy. “Kwangmyong is greatly favorably received from scientists and technicians due to the abundance of data, speed of search, and accuracy rate of searching literature,” the DPRK Today reported. The website features “hundreds of millions” of scientific and technological articles translated from various languages, according to the report, in fields including basic and applied science, biotechnology, and medical science. 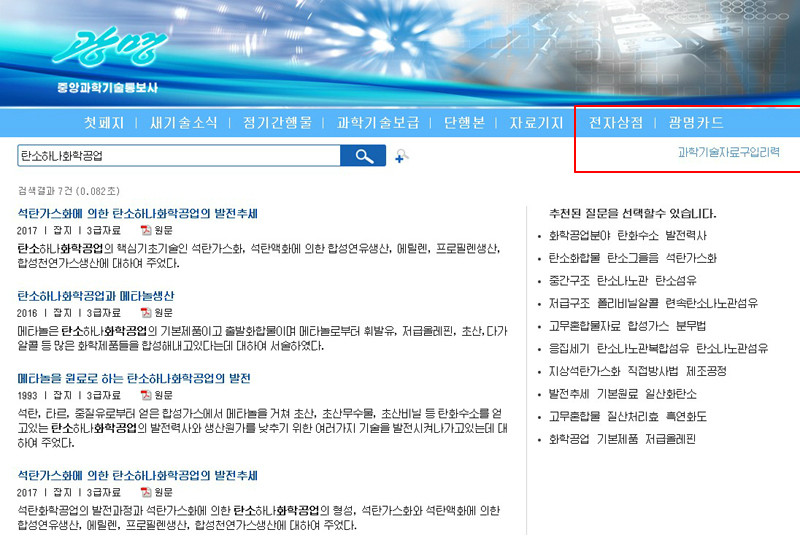 A photo of the homepage provided by DPRK Today suggested that membership is required to use the website. 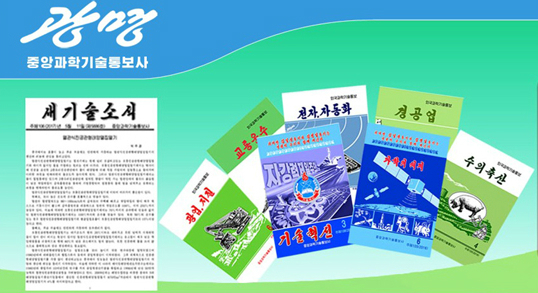 The navigation bars are comprised of eight sections: homepage, new technology news, periodicals, “distribution of science and technology,” a database, the online shop, and the Kwangmyong card. 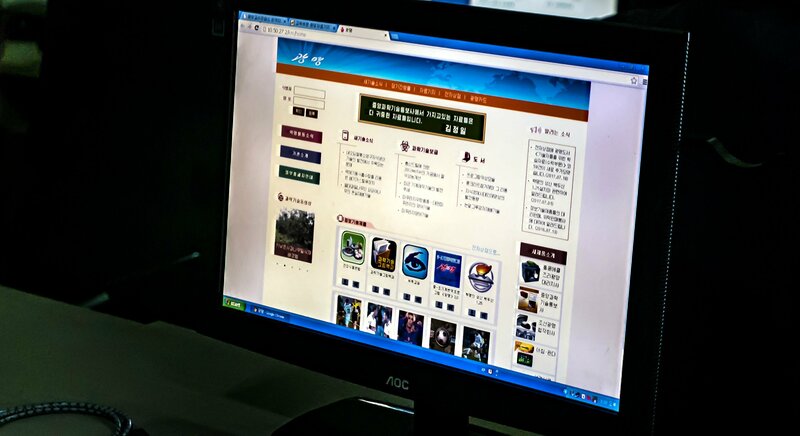 A photo obtained by NK News in September 2017, which appears to be taken before the website redesign, suggested that visitors can purchase IT products on the website. The photo particularly suggested that website could be selling IT products on behalf of international joint ventures and other companies. “We inform about the sale of the information technology by an agent and on consignment,” one notice, published on July 13, 2016, read. Products from an “agent branch” of the company from Hong Kong were also on sale at the website, thought the name of the corporation was unclear. New IT goods developed by the Central Information Agency for Science and Technology are also promoted in the same section, with another part of the website suggesting that customers could purchase products online using the “Kwangmyong” card. Among the IT products visible in the photo is software including a “handbook of healthy food, picture encyclopedia on science and technology,” a Chinese – Korean language translation program, and various sports games. Information on scientific techniques such as “development trends in recent machine manufacturing technology” and “techniques for breeding mudfish” are also offered to users. The DPRK Today reported on Tuesday that a scientific institute was able to complete the research on the protection and proliferation of forest resources “within a short period of time without using a large amount of reagent and expensive equipment” thanks to the resources. The source reported being unable to find any publications by Indian authors, however. The two-story library — used by both students and military personnel — is open to the public during on weekdays between 10 am and 5 pm. 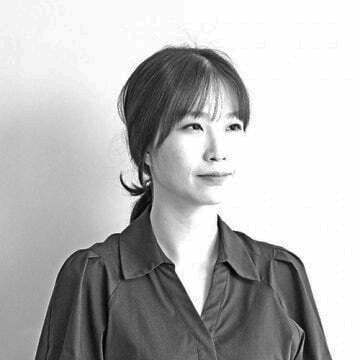 “I was told that it is connected via the intranet to Pyongyang, so what is available there is also available in this library,” the photographer, who asked to remain anonymous, told NK News. They also said there are “approximately 300 computers in the library” using the Windows platform, adding some computers are manufactured by the U.S. corporation Dell and others were produced by the AOC headquartered in Taipei. North Korea’s e-commerce industry has visibly grown in the past year. December saw the Arirang-Meari report on the online store “Abnal” (앞날), which can reportedly deliver goods within 24 hours. The Manmulsang website also provides the platform for the North’s businesspersons so that they can promote their products online to customers. Subscribe to read the remaining 707 words of this article.